Do You Know Your Insurance? Do you know the difference between your regular health insurance compared to your vision insurance? Not everyone has vision insurance, but if you do, it is important to know what is covered under your plan and how often your benefits are available to you. 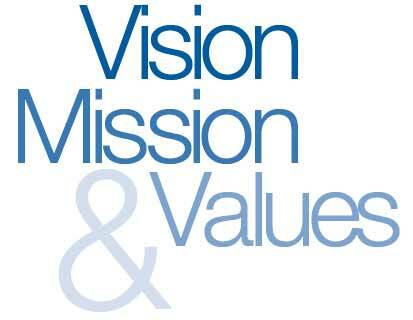 If you have checked your vision benefits but still have questions, please call our Billing Team at 304-341-1141. They can help you understand your vision plan and guide you on the best ways to take advantage of all your benefits.